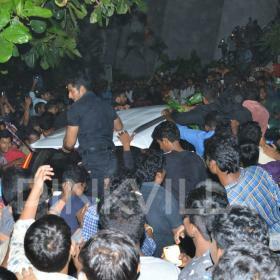 [description] => Simbu can be seen in a raw and dashing avatar in these photos. 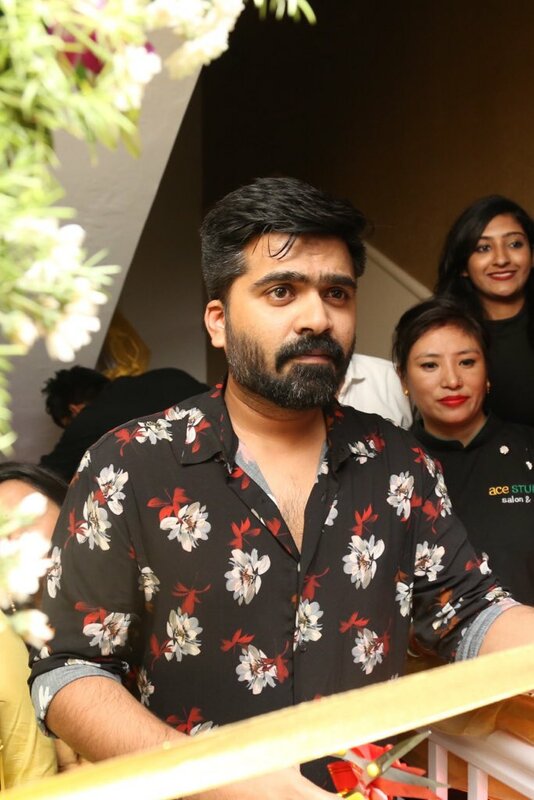 [articleBody] => If you are a fan off the much-loved Simbu, then get ready to rejoice as we have some awesome news in store for you. In an exciting development, the young actor was spotted recently as he attended the launch of a salon in Chennai. And, as expected, he looked quite smart. Sporting a simple yet stylish look, he looked dashing and grabbed plenty of attention. His lively body language gelled well with the look and upped its recall value in a big way. Interestingly, 2017 was not a very good year for Simbu. His big June release Anbanavan Asaradhavan Adangadhavan turned out to be a failure of epic proportions. Shortly thereafter, the producer  accused him of unprofessional behaviour and claimed to have suffered monetary losses because of him. 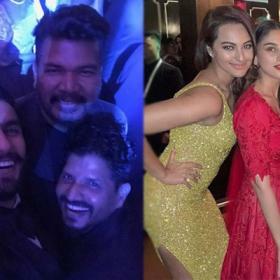 Responding to these allegations, STR had said that such negativity could not stop him from entertaining his fans and made it clear that he would not let it affect him. With 2017 in the past, he is currently shooting for Mani Ratnam’s  Chekka Chivantha Vaanam. 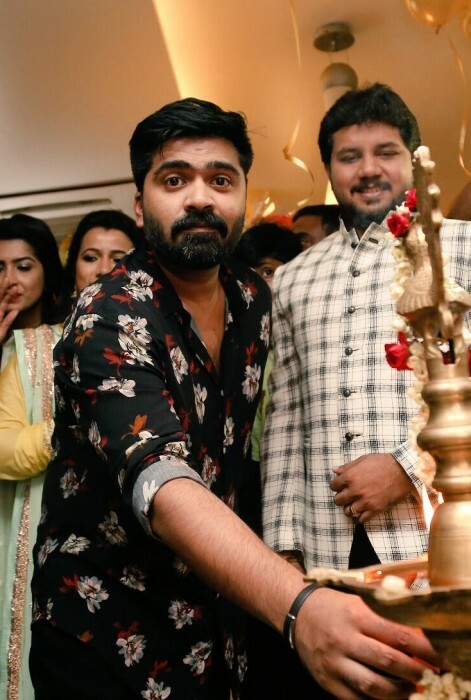 So, did you like these pics of STR? Comments, please! Simbu can be seen in a raw and dashing avatar in these photos. If you are a fan off the much-loved Simbu, then get ready to rejoice as we have some awesome news in store for you. In an exciting development, the young actor was spotted recently as he attended the launch of a salon in Chennai. And, as expected, he looked quite smart. Sporting a simple yet stylish look, he looked dashing and grabbed plenty of attention. His lively body language gelled well with the look and upped its recall value in a big way. Shortly thereafter, the producer accused him of unprofessional behaviour and claimed to have suffered monetary losses because of him. With 2017 in the past, he is currently shooting for Mani Ratnam’s Chekka Chivantha Vaanam.